The Buzz: Jarraff Authorized Service Center Now Open! 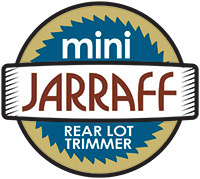 The new authorized service center from Jarraff Industries offers experienced mechanics and Jarraff parts availability, making it easier than ever to maintain your Jarraff All-Terrain Tree Trimmer, Geo-Boy Brush Cutter Tractor and Mini-Jarraff Rear Lot Trimmer! 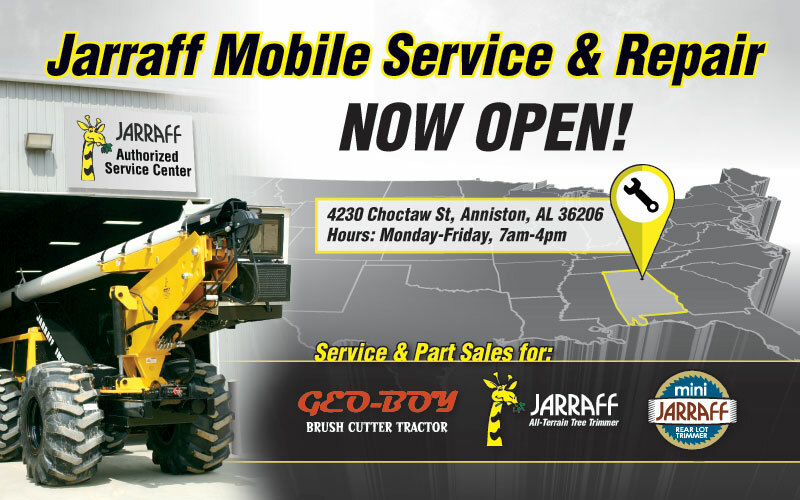 Maximize productivity and extend the service life of your Jarraff Industries equipment with maintenance service from Jarraff Mobile Service and Repair! © Copyright 2016 Jarraff Industries Inc.